1. 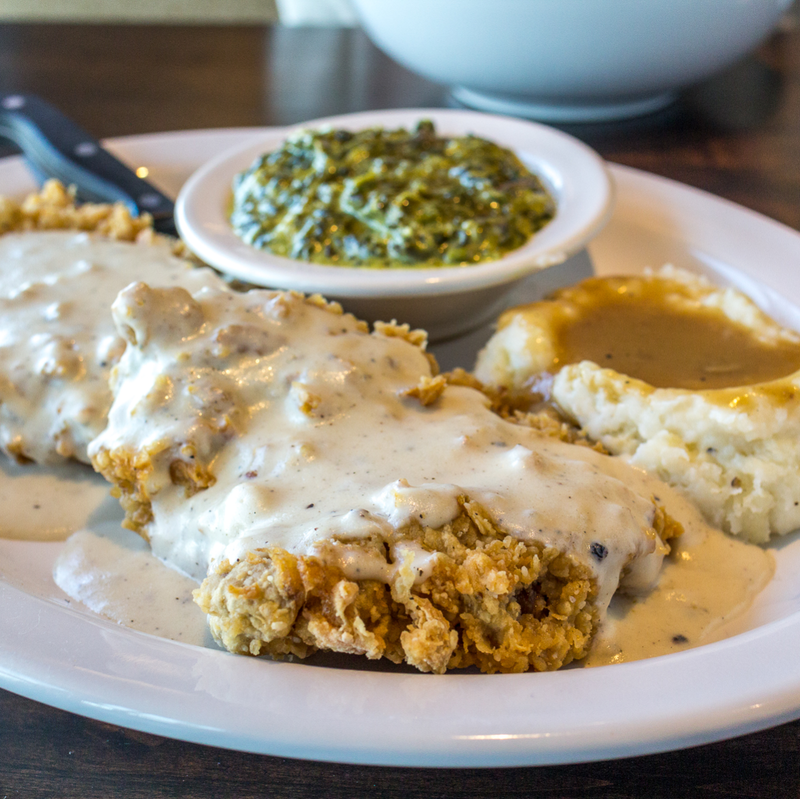 Dallas diner dishes loving renditions of CFS and home-cooking classics. 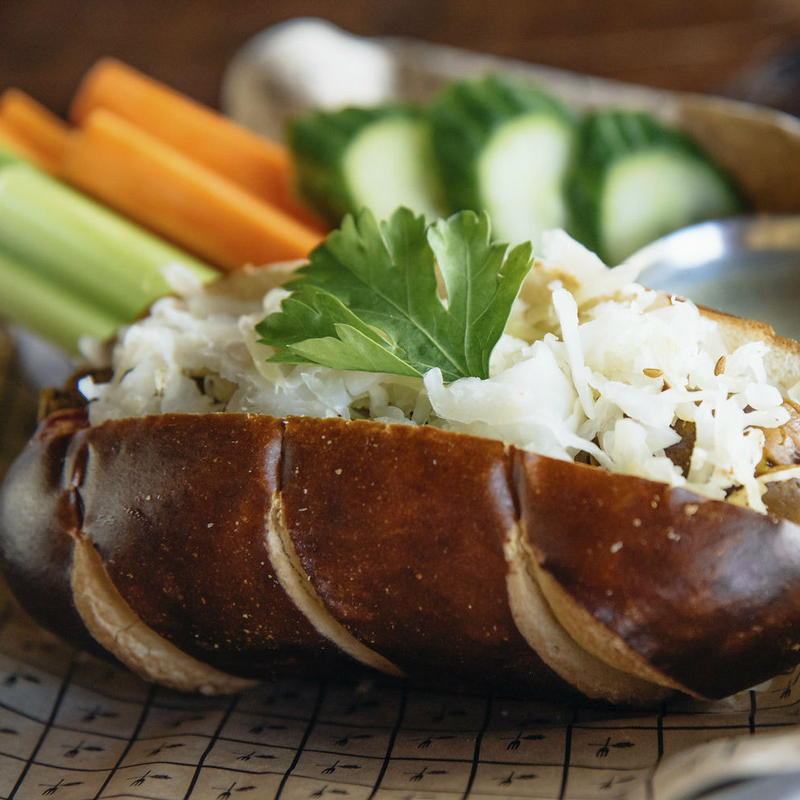 Two familiar names in Dallas dining have joined together at a new restaurant that promises to be both epic and everyday. 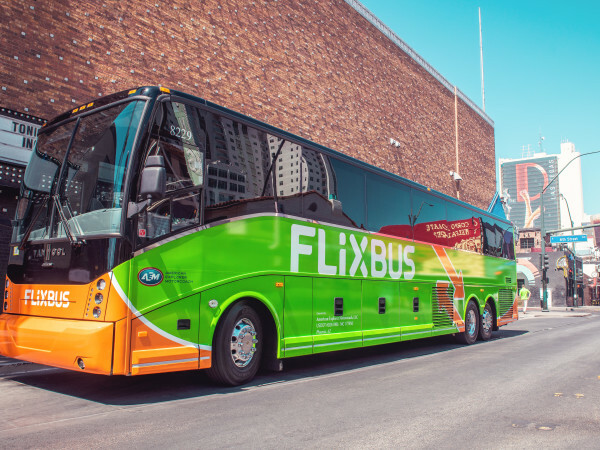 Called Mockingbird Diner, it's a collaboration between restaurateur Jack Perkins of Maple & Motor fame, and chef Jeana Johnson, who founded such restaurants as Mot Hai Ba and Good 2 Go Taco. 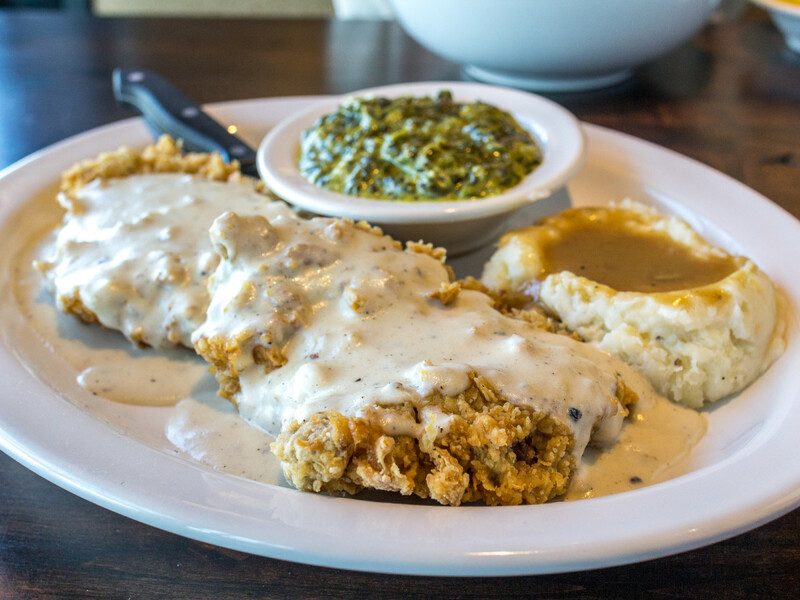 The restaurant aims to become the quintessential Dallas place, serving Texas standards such as chicken-fried steak that they've elevated via careful preparation. 2. 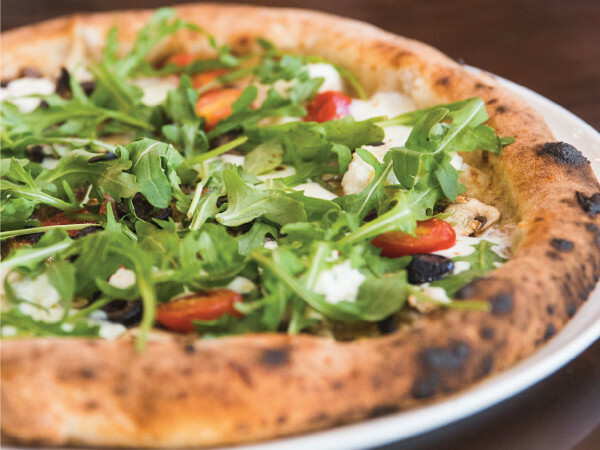 Where to eat in Dallas right now: 10 restaurants worth a second look. For this chapter of Where to Eat, we're trying to champion restaurants that merit attention, regardless of the buzz. 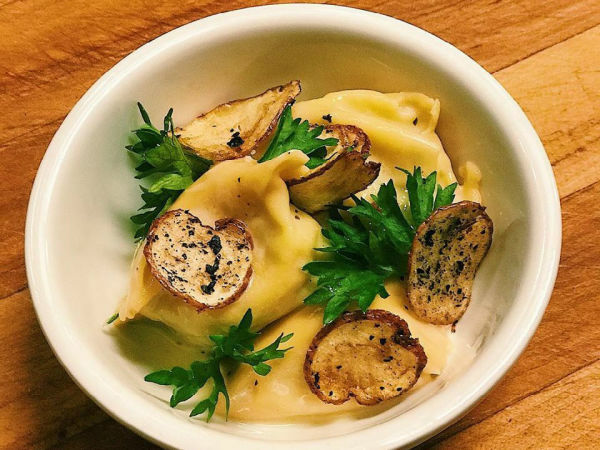 These 10 restaurants are all putting out great food, and the good news is, they probably have an open table. 3. 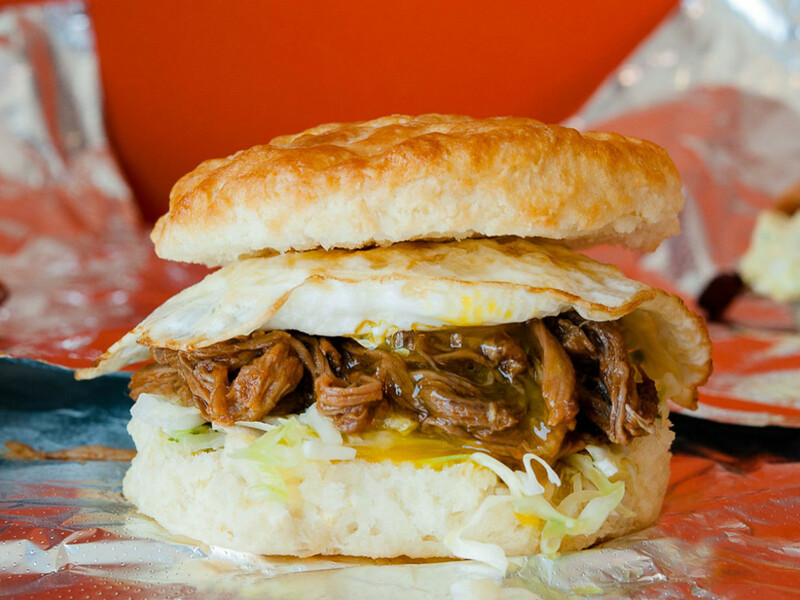 Biscuit chain bites it with closure of only Dallas-area location. The local biscuit world takes a hit with the closure of a restaurant dedicated entirely to them. 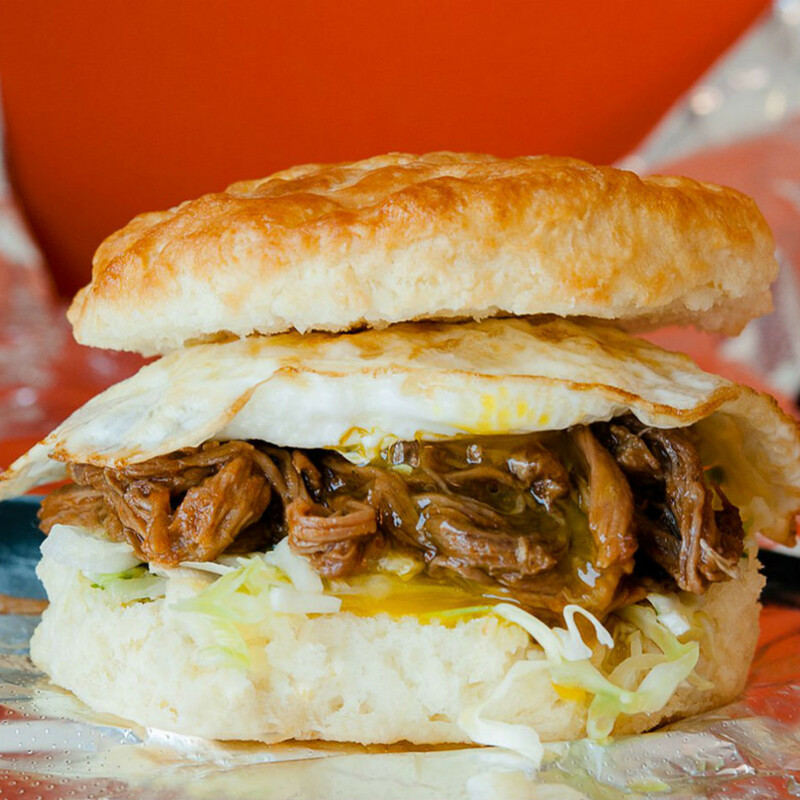 Rise Biscuits & Donuts, the North Carolina chain that set its sights on DFW in 2016, closed in December. 4. 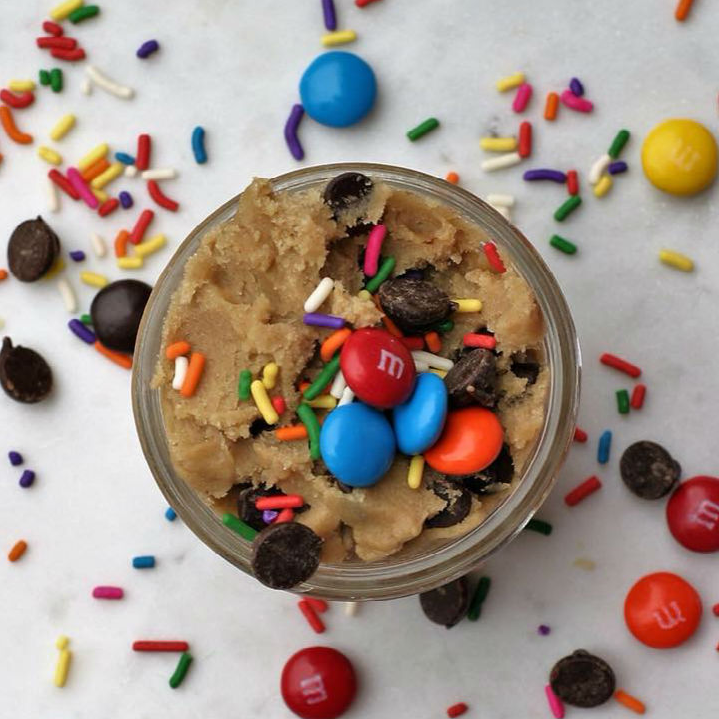 Cookie dough dessert shop sugars up Dallas' sweetest neighborhood. 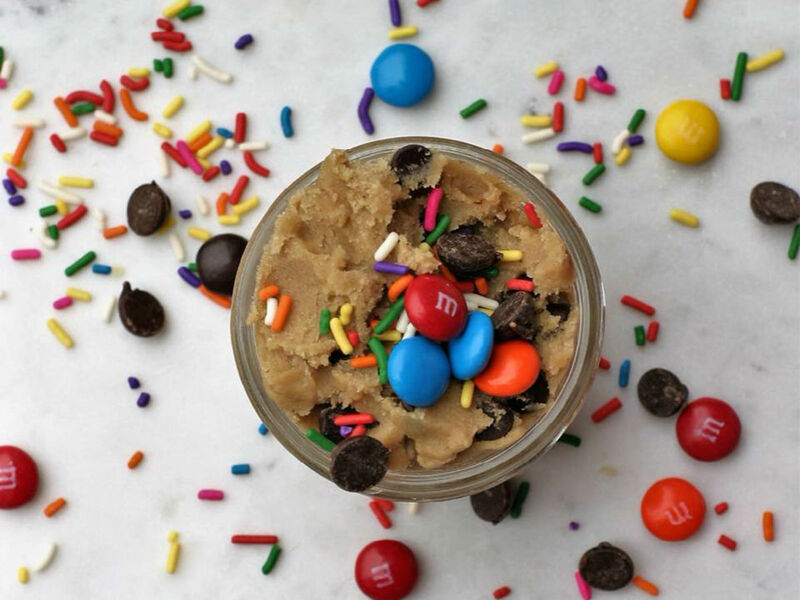 Dallas has welcomed a mindbending array of weird cool dessert concepts in the past year and now the moment has arrived for cookie dough. A new shop will open this spring in Deep Ellum called Cookie Doh, serving up desserts that revolve around cookie dough. 5. 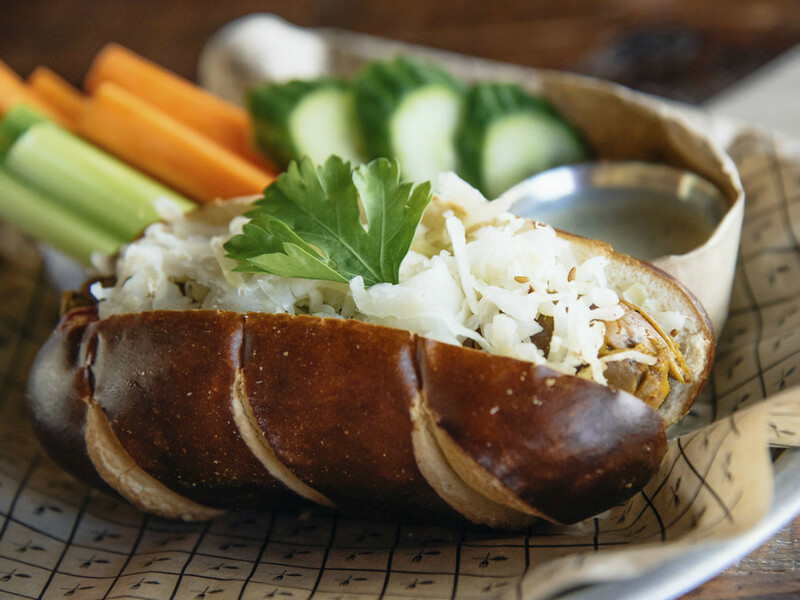 Where to shop in Dallas right now: 8 must-hit stores for January. With the start of each month comes a crop of new stores that breathes fresh life into the Dallas shopping scene. And whether you are drawn to stores selling things to enhance your home, fill your closet, or improve your look, there is a new place to check out in January opening with you in mind.